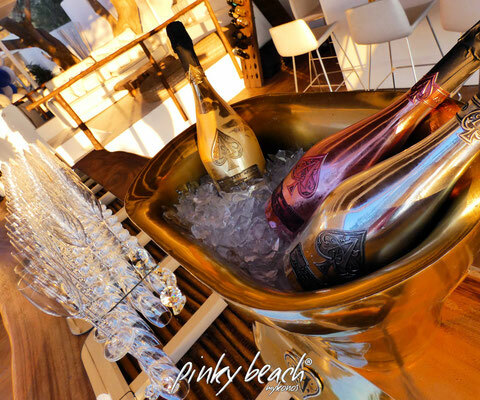 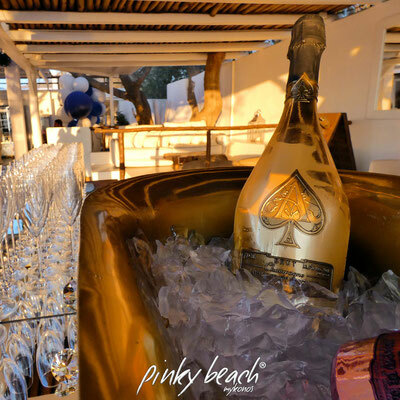 events | parties | - pinkybeachs Webseite! 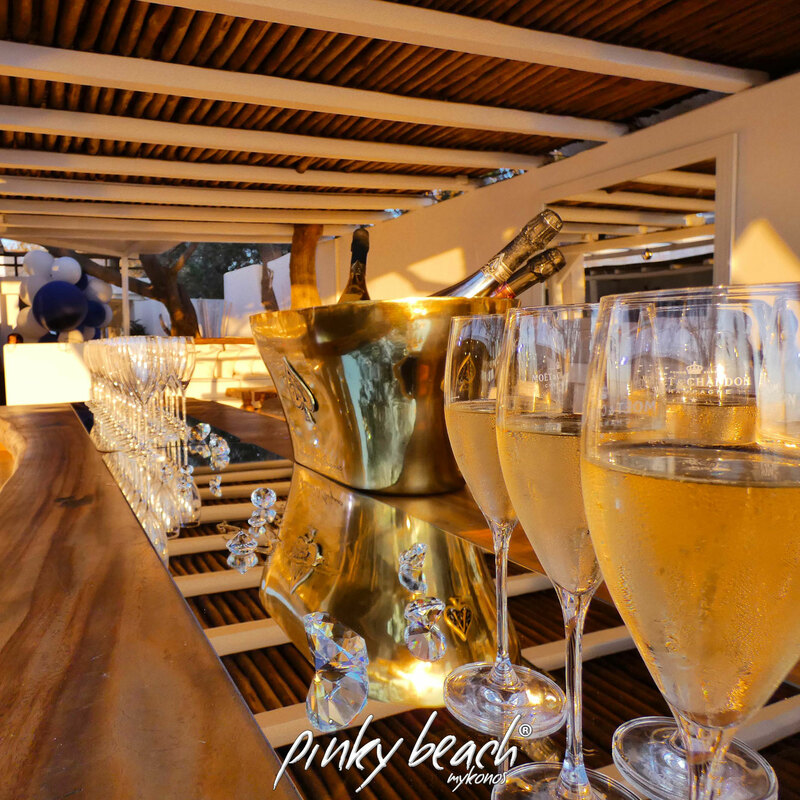 pinky beach is a versatile event space, a perfect location and venue to host a range of events from private parties to corporate and social events. 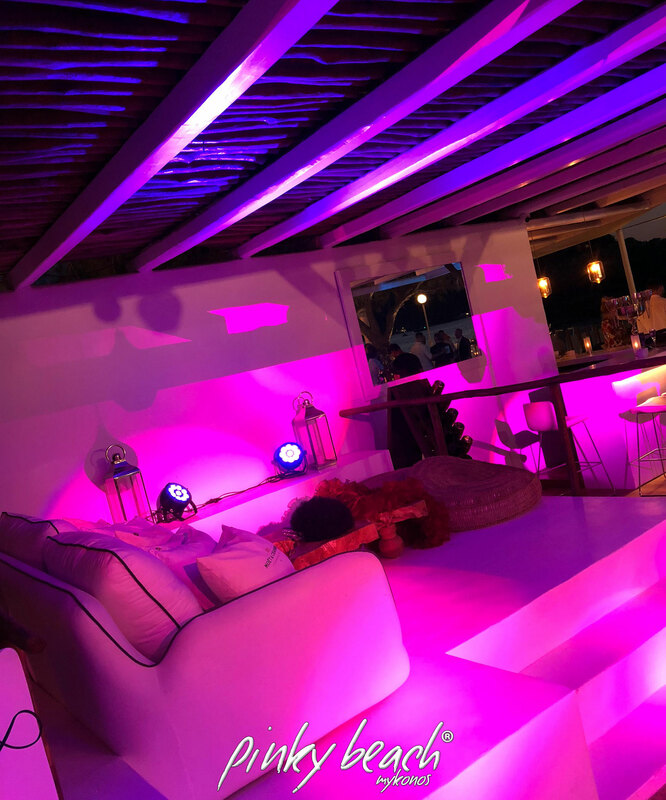 it promises the best chill out afternoons, a magical sunset and up beat nights constantly accompanied by special music mixes. 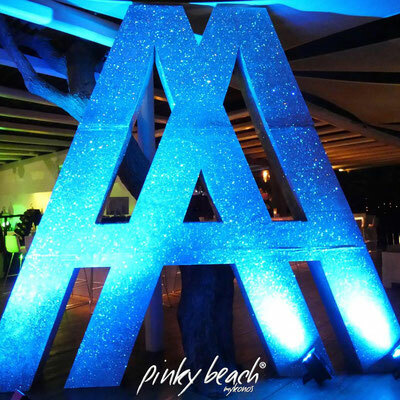 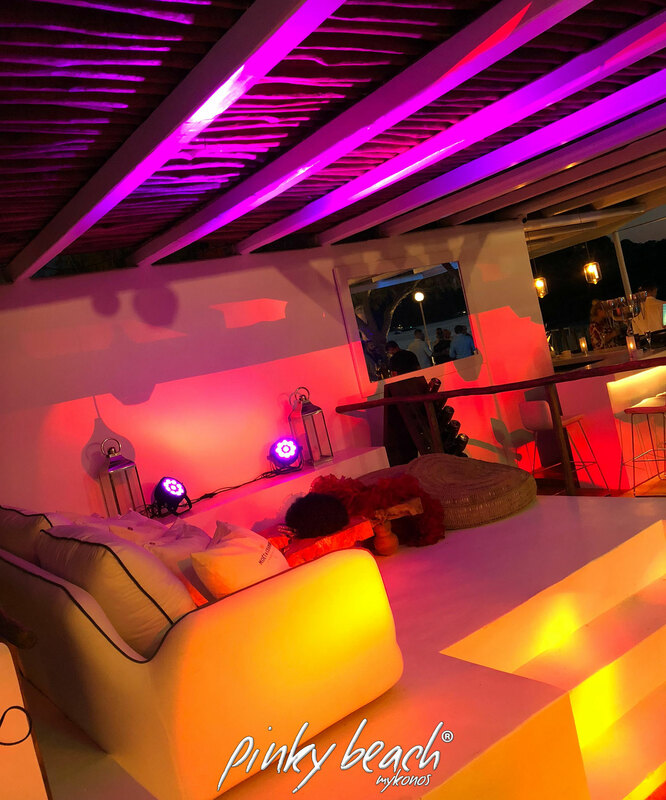 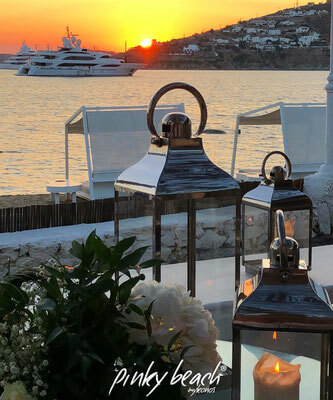 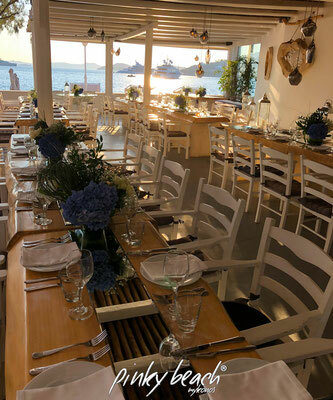 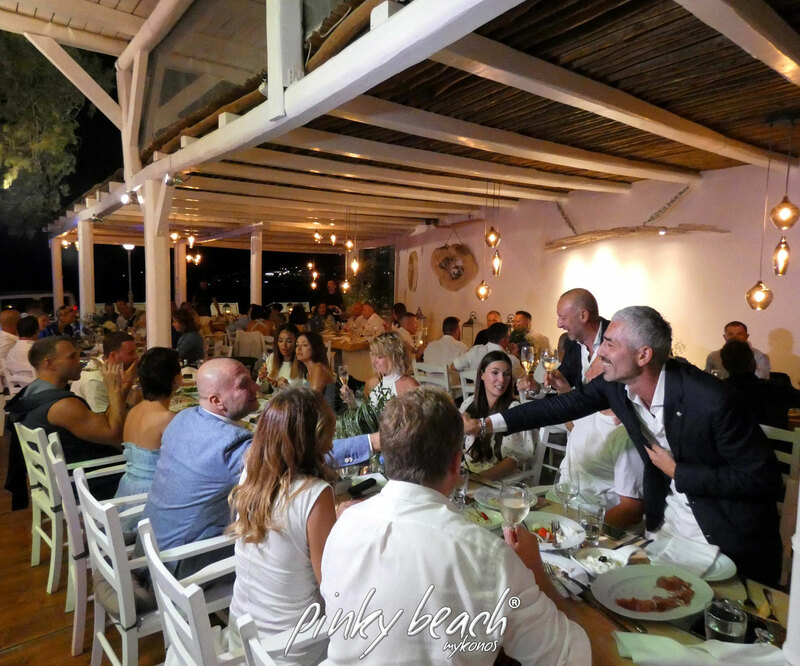 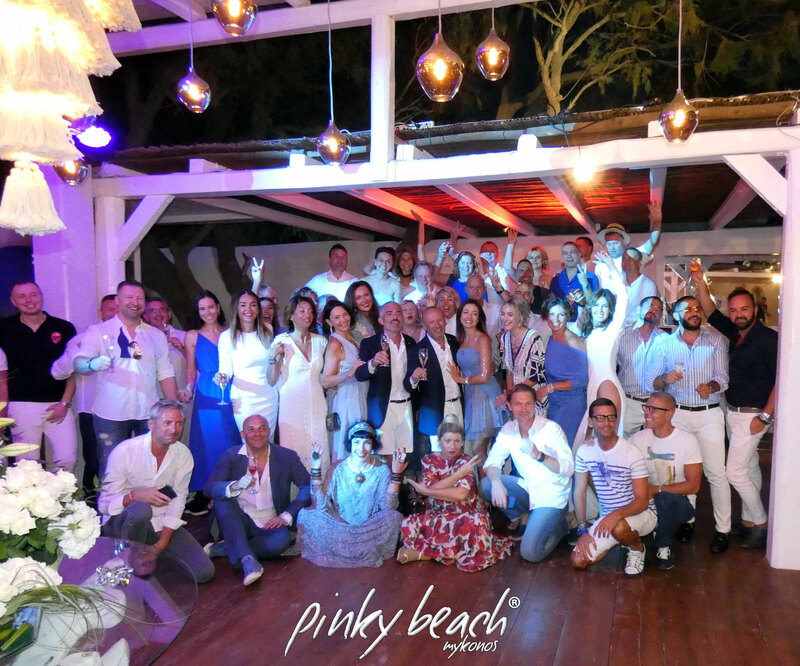 whether it`s an intimate dinner for two, a party with family and friends, a landmark celebration or a full - on corporate event, pinky beach has a professional and enthusiastic events team. 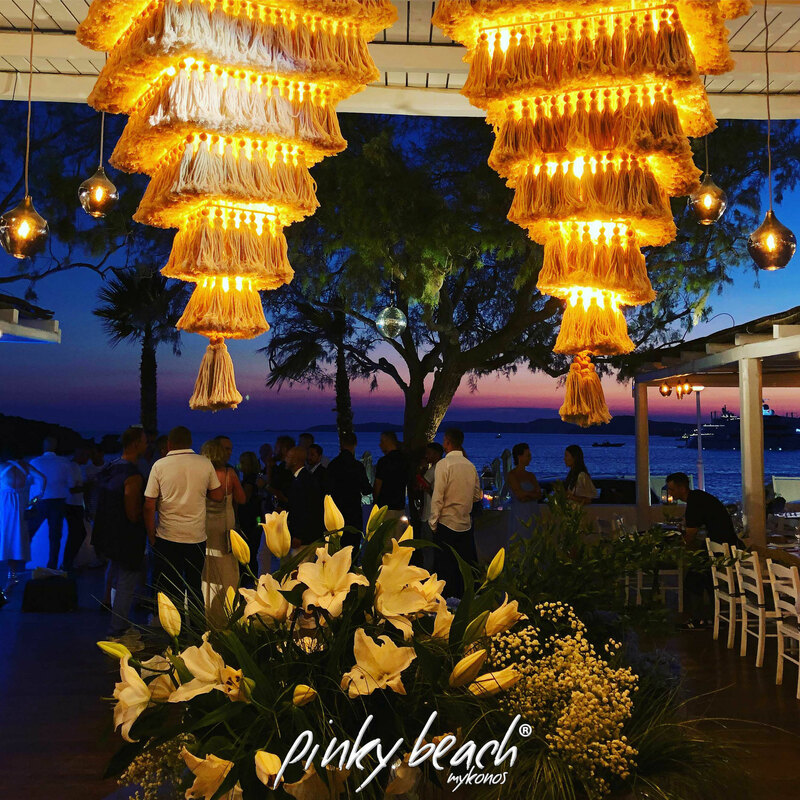 a talented team with the know how to create a glorious event to remember.